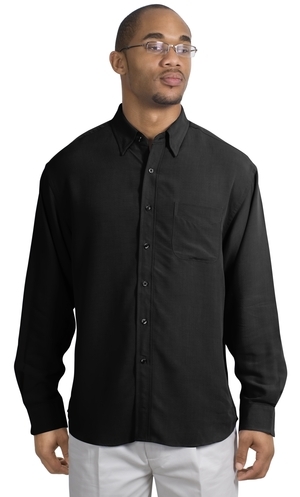 Home :: Port Authority Signature® - Polynosic Shirt. S630. Port Authority Signature® - Polynosic Shirt. S630.